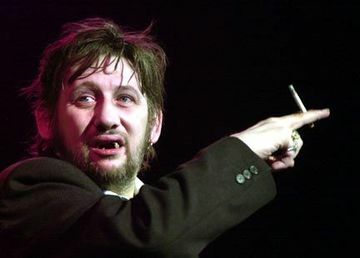 I would just like to point out that I’m going to see The Pogues tonight. 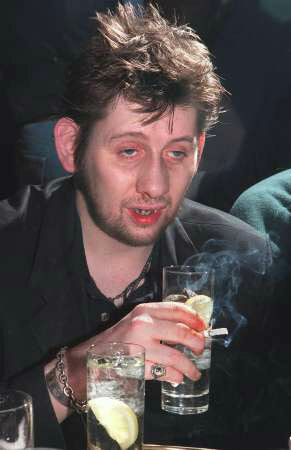 That’s The Pogues with Shane of course. And I filed a bunch of court papers today. Which was way more anticlimactic than I expected. Sign here, stamped there, pay the bill, have a nice day. But none of that matters, not today anyway. Pogue Mahone. Also, it’s Halloween. How about that? His teeth have always disturbed me. Or lack thereof. Happy Halloween, Sean. Hope the concert was beyond awesome.